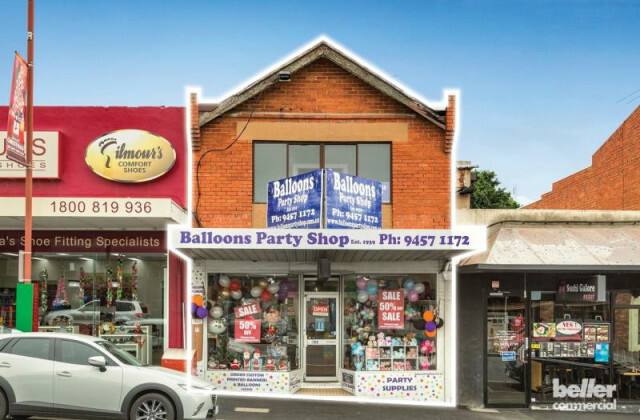 It's no secret that retail is competitive in Yallambie, so it's integral that you set yourself apart with the right property to maximise foot traffic and increase exposure. 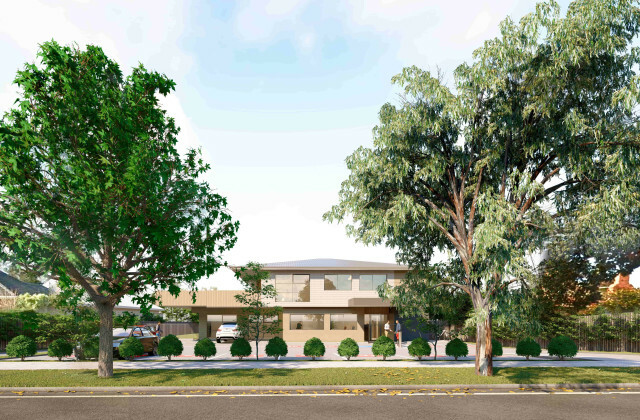 With an impressive range of the newest retail locations on the market in Yallambie, we make it easy to find the retail premises that works for you. To succeed in retail you need the best property to showcase your products. 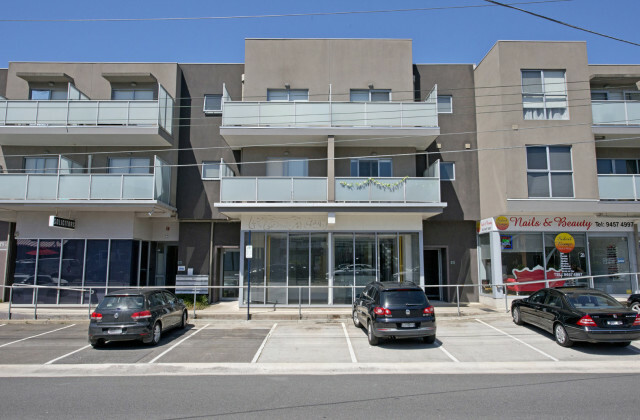 With an array of retail property listings in and around the Yallambie area, we can help you find the one that matched your style and brand perfectly. Whether you're looking to lease or buy, you're sure to find a property that works for you on our easy to use property portal. You'll find the right place, in the right spot, at the right time with CommercialVIEW. 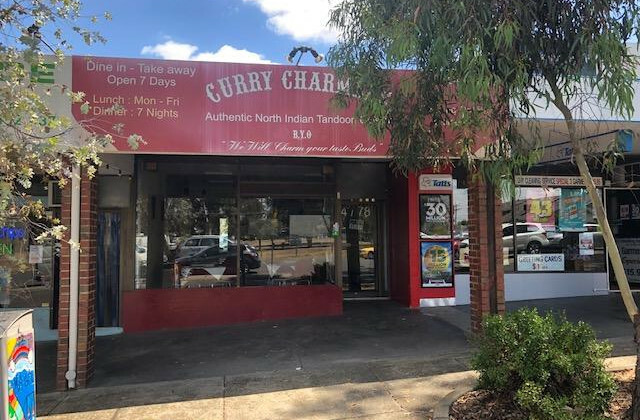 Have a look at the retail premises available in Yallambie now and imagine some of the possibilities for the future of your business!